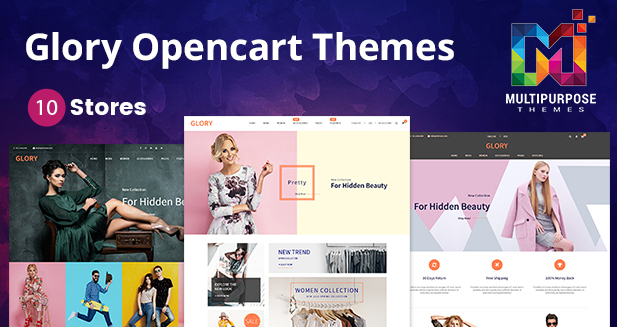 Glory OpenCart Themes with simple and cool features. Designed for Fashion store, jewelry store, jewelry, lingerie, fashion designer clothes, cosmetic, beauty store, toys, furniture, kids, saloon, products, selling, buying, and Responsive Multipurpose stores. Now you have a multi-currency feature that can help you shop online based on your currency. This button shows up when you bring a mouse cursor to a certain product image, after clicking on the image you can see the image with high resolution which helps you to select the best product without going to the next page. Helps you to provide featured different items and selects the one which comes with the better quality of clothes and other items. You can remove the item from that window itself if you don’t choose it. Helps you to provide Best Seller different items and selects the one which comes with the better quality of clothes and other items. You can remove the item from that window itself if you don’t choose it.  Here comes the another UI element of the Premium OpenCart Themes which gives easy navigation to the customers. Once you reach the bottom you don’t have to scroll, by clicking the button only you will get back to the header. 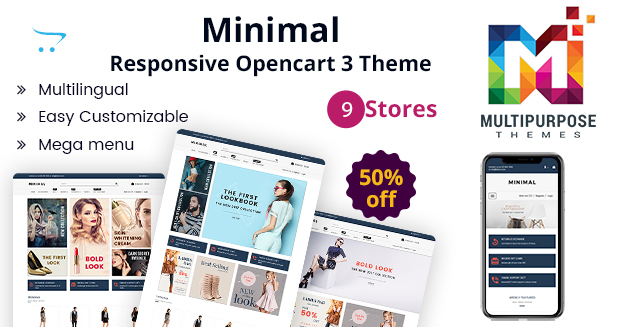 This module gives you to add/update/delete newsletters to send you via Opencart Multipurpose Theme and it gives a drop-down selection for added newsletters and it also gives you all details of your products. Premium OpenCart Themes comes with Social Media Sharing Icons such as Facebook, Twitter, Instagram, etc. Premium OpenCart Themes comes with a Custom Footer Module, It means a user can contact easily to you. 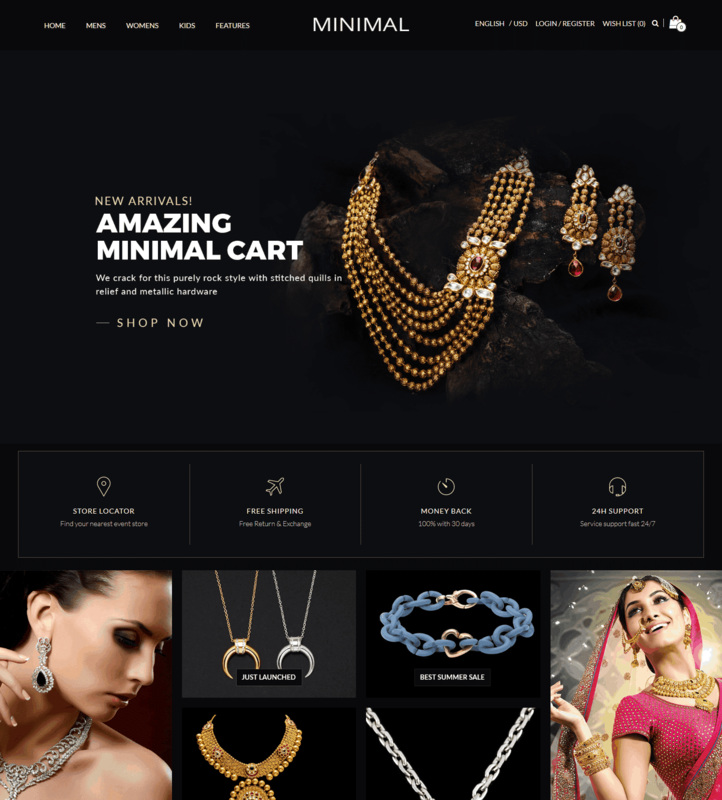 This section will help the customer to view the products either in a grid view or a list view as per their convenience. With that there will a description column also for the product details, add to cart option and other elements. Responsive Opencart Themes provides Commenting System / Reviews. This feature will enable your clients to share their views about your products and rating to them on the basis five-star scale. With every rating and comment, your store will look more trustworthy to customers as it builds a strong relationship between you and the customers.